The first official drop of the year came from an unlikely hero. 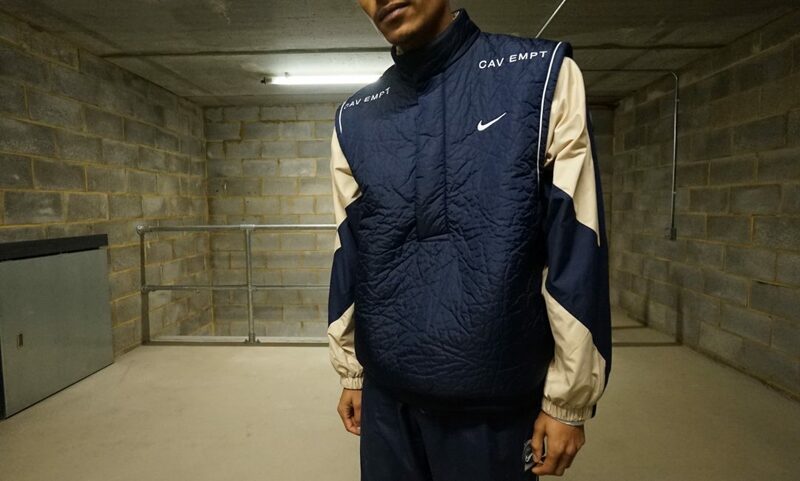 If you’re deeply ingrained in the world of streetwear or from Japan, you may be aware of Cav Empt. For those who aren’t, you may have seen their classic rubber “CE” patch before. The brand was founded in Japan in 2011, right after a deadly earthquake shook the country to its core. 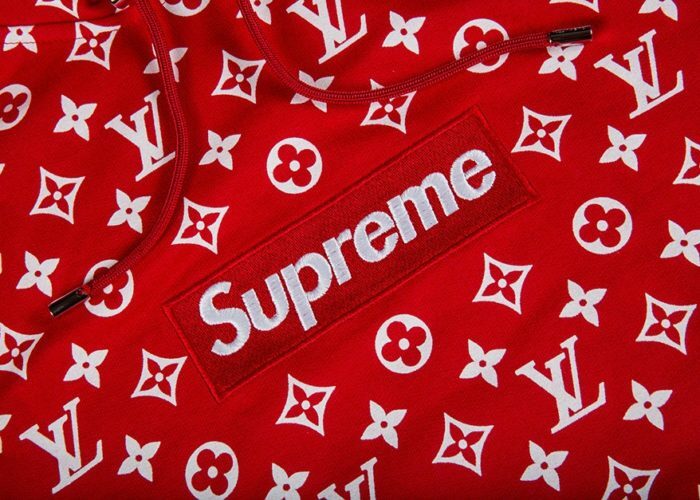 The brand’s name is shorthand for a term that means “buyer beware” and much of the brand’s identity exists in their secrecy. On January 5th, they came together with Nike to release two colorways of an Air Max 95 as well as an apparel collection. In terms of apparel, the collection featured a running cap, track jacket and pant, a jersey top, and a vest. The collection can be shopped on StockX here. KAWS fans may be finding themselves relying on a more regular release schedule than they’d previously been accustomed to. After collaborating with Uniqlo & Sesame Street in November and releasing the Clean Slate Companion Figures in December, KAWS was back in January with his KAWS Holiday Release. The drop featured a new figure in three colors, apparel, and very limited a set of plates. 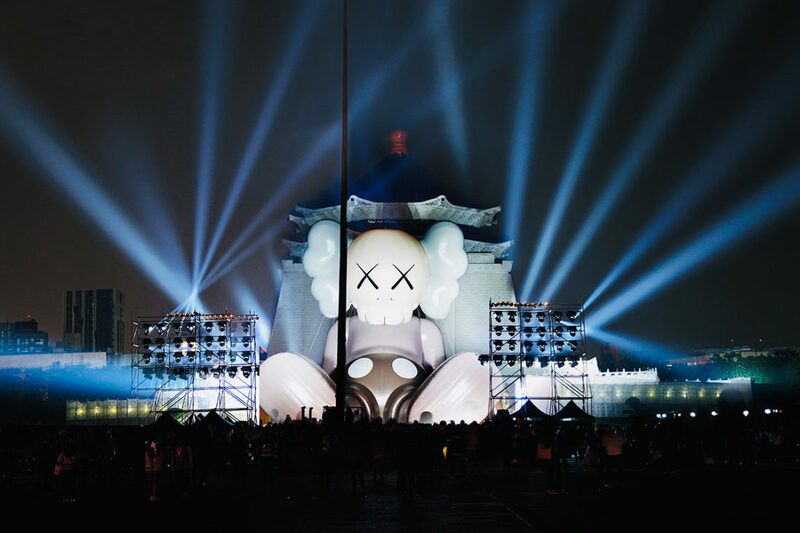 Dropped in Taipei, the release commemorated an installment of the giant inflatable KAWS Holiday Figure pictured above. Shop the KAWS Holiday drop here. 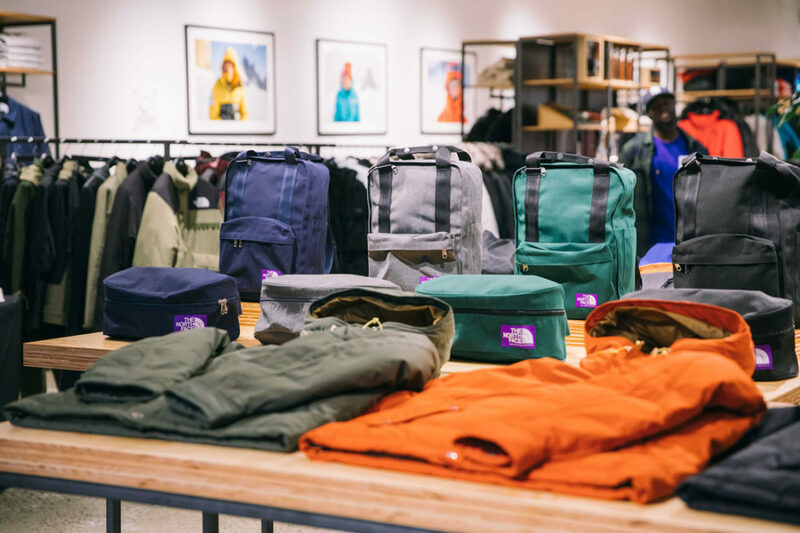 The North Face imprint, The North Face Purple Label was released in the United States for the first time ever this January. 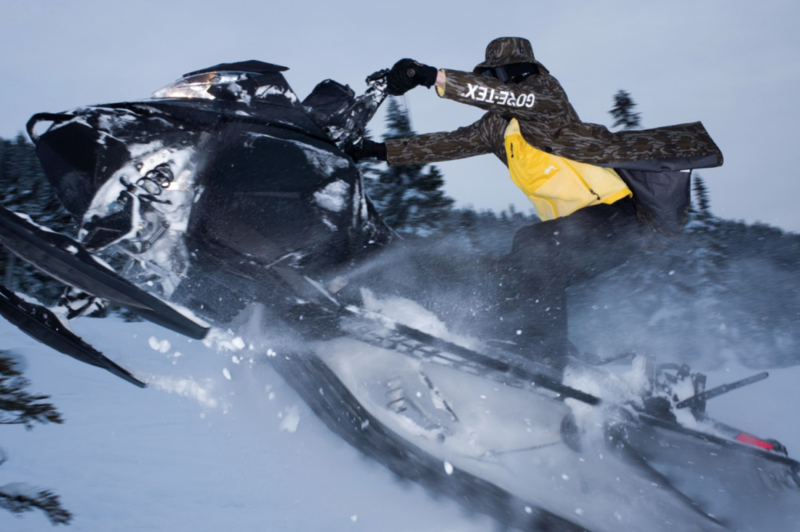 Purple Label is The North Face’s more fashion-forward brand, focusing on casual wear mixed with technical fabrics. The collection featured mostly bags, presenting 4 colorways of a duffle, large backpack, medium backpack, and a fanny pack so make sure to cop up if you’re looking to upgrade your baggage game. In terms of apparel, two coats were released; one colorway of a Polyester Ripstop Sierra Parka and short and long version of a 65/35 Mountain Down Parka. The release took place in NYC on January 23rd and sold out almost immediately. Shop TNF Purple Label on StockX here. In early 2015, the world was shocked with news that A$AP Mob’s A$AP YAMS had passed away. Each year since then, the Mob has hosted a concert on anniversary of his passing, January 8th. 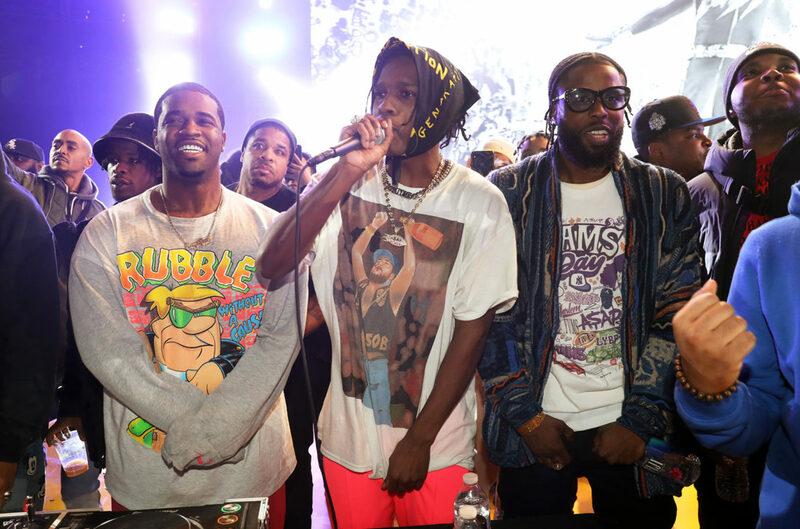 This year marked the third annual Yams Day; headlined by the Mob, Flatbush Zombies, Joey Bada$$, NAV, Metro Boomin’, Lil Yachty and more. Alongside the concert, several merchandise capsules were released including merch from brands like Cactus Plant Flea Market, OFF-WHITE, LYBB, and VLONE. Shop the Yams Day Merch here and RIP YAMS. Founded in 1980, Stussy is widely considered to be the first ever streetwear brand. 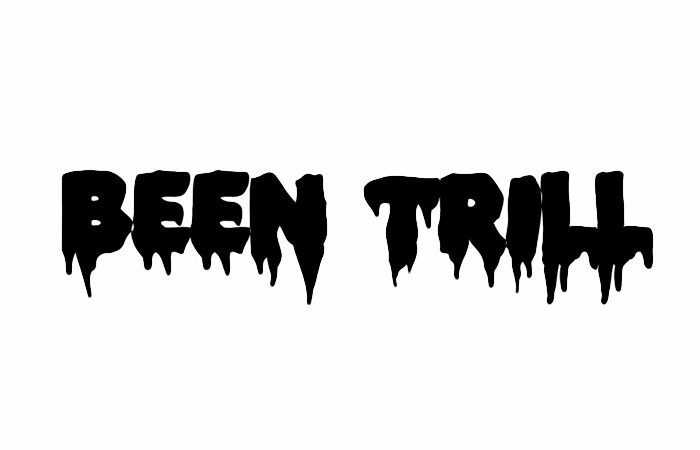 If you look at the history of streetwear, everything comes from it. James Jebbia started in streetwear at Stussy, the original Union store was started in conjuncture with Stussy, and nearly everyone relevant in the space trickles down from there. Today Stussy thrives on as a brand that not only hold historical relevance but has stayed significant for nearly 40 years. In January we added their GORE-TEX collaboration alongside a very limited Stussy Tribe Jacket, of which only 100 were made. Shop Stussy on StockX here. In September of last year, Nike displayed their intention to collaborate more with women through the announcement of collaborations with three different brands: Yoon Ahn with Ambush, Martine Rose, and Sarah Andelman. The collaboration with Yoon and Ambush was released in December and while we’ve not yet seen Sarah Andelman’s collab, the Martine Rose collaboration saw a wide release in January. Originally dropping in very limited quantities via craigslist in early December, a wider release came in January with the items being sold through both Nike and other retailers. 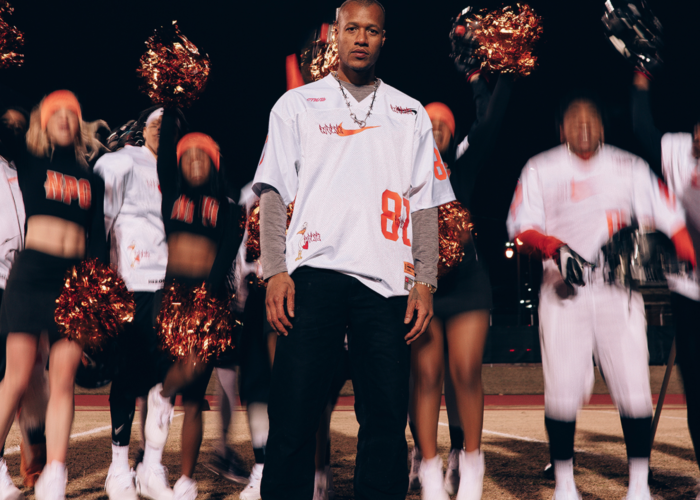 The drop featured three full tracksuits and a jersey, as well as three pairs of Nike Air Monarchs. 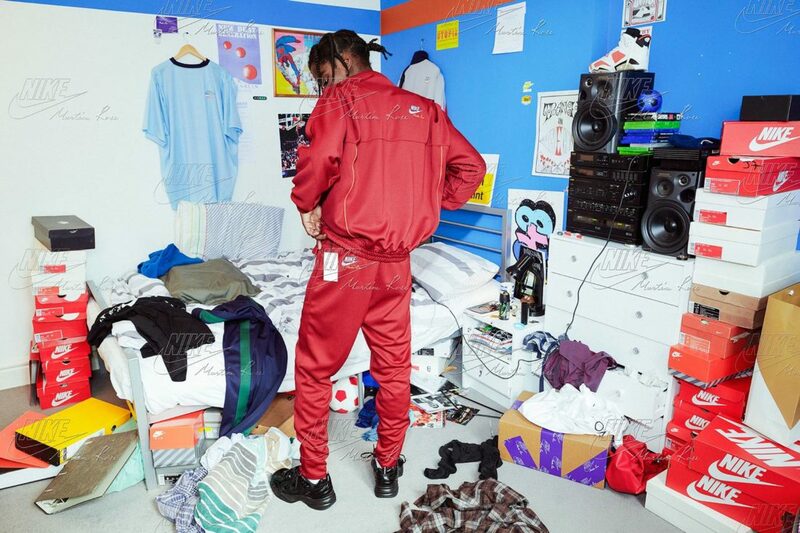 Shop Martine Rose x Nike here. Jeff Staple, the man who basically brought sneaker drops as we currently understand them to the US, was back in January with a new iteration of the Staple Pigeon Dunk. As has become tradition with Mr. Staple’s releases, the drop method was unconventional. In order to deal with bots, Staple sent out multiple false emails and URLs, leading to the true URL being the manual copper’s dream. The shoe, titled the “Pigeon Panda Dunk”, was released alongside Nike merchandise that sold out almost instantly. The apparel collection featured hoodies, long sleeve tees and short sleeve tees and can be shopped on StockX here.